In 2017 RBA opened for business in Eugene Oregon and surrounding areas. 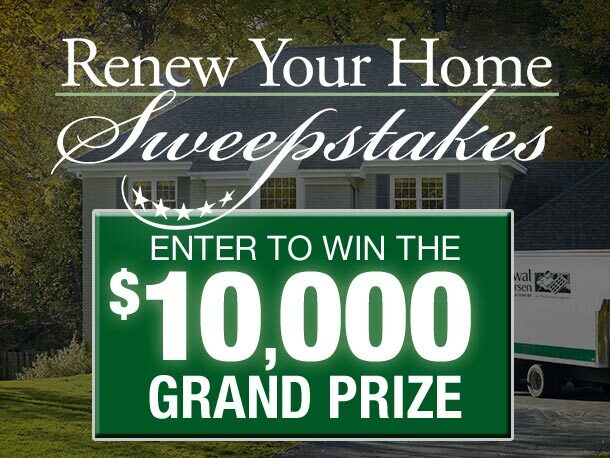 Call us for a free estimate and consultation and find out why thousands of Oregon homeowners have selected Renewal by Andersen for their home window replacement projects. Our dedication to customer service and quality products has resulted in many awards for both customer service and product quality. 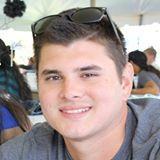 Angie’s List Super Service Award recognizes window contractors with the highest levels of customer satisfaction. We know happy customers are the key to our success. Give us a call today and find out what award-winning customer service is about. We stand behind our home windows and patio doors with one of the strongest window warranties in the business. Our warranty includes both a manufacturer’s warranty in case of a defective product, and a craftsmanship warranty that covers you in case the product fails because of mistakes during the installation process. Between our manufacturer’s warranty and a craftsmanship warranty we have you covered. 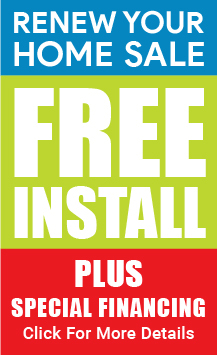 Give us a call today for more information click on our patio door and home window warranties. We are the exclusive renewal by Andersen dealer serving Eugene Oregon. 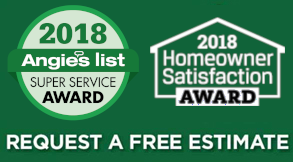 True value lies in quality, and no local window contractors offer higher quality products, materials, services, or warranties than Renewal by Andersen. 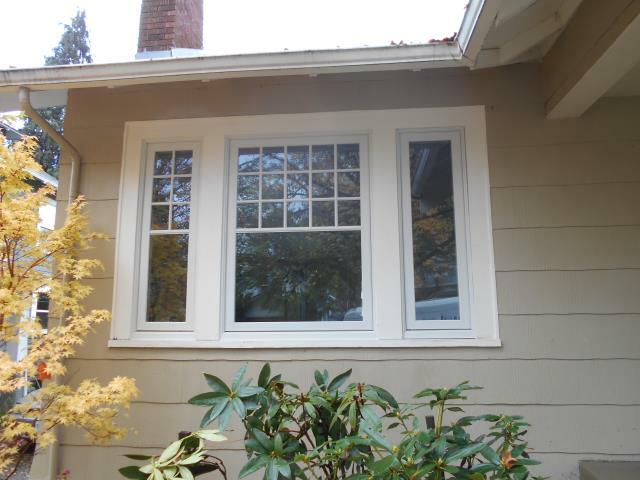 We installed 5 replacement windows for this great home in Eugene! 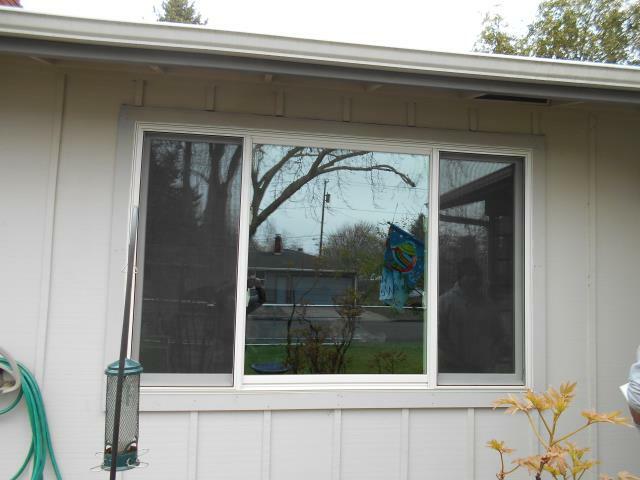 We replaced 10 windows for this amazing Eugene home! 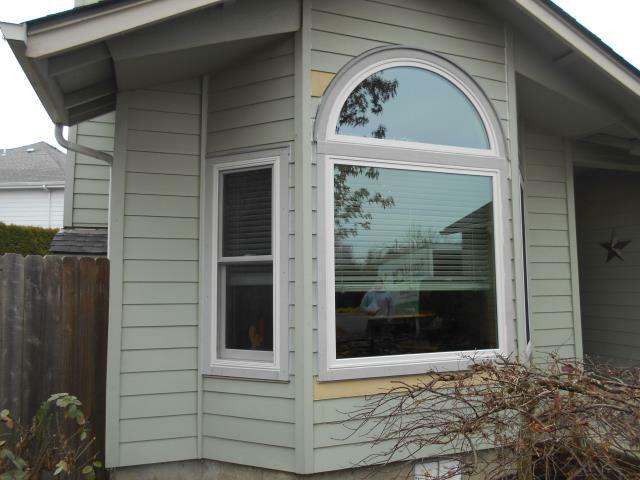 We installed 11 replacement windows for this gorgeous home in Eugene! 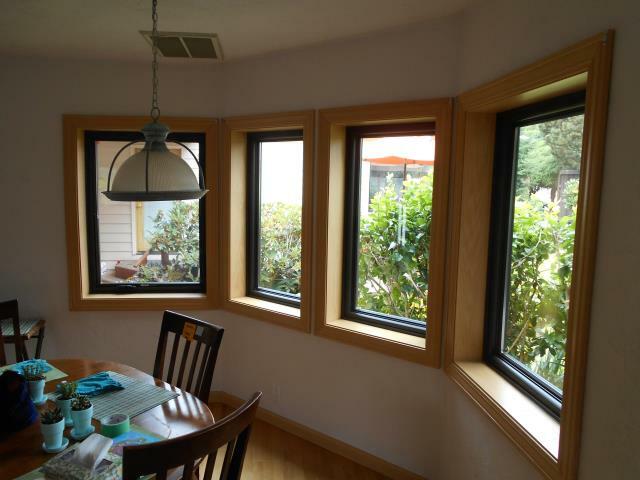 We installed 11 replacement windows and 1 patio door in a full home window renovation for this gorgeous place in Eugene! 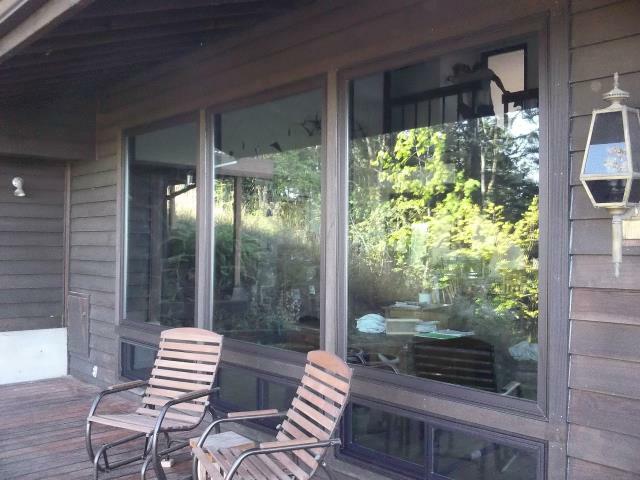 We installed 7 replacement Andersen windows for this great home along with 1 sliding glass door! 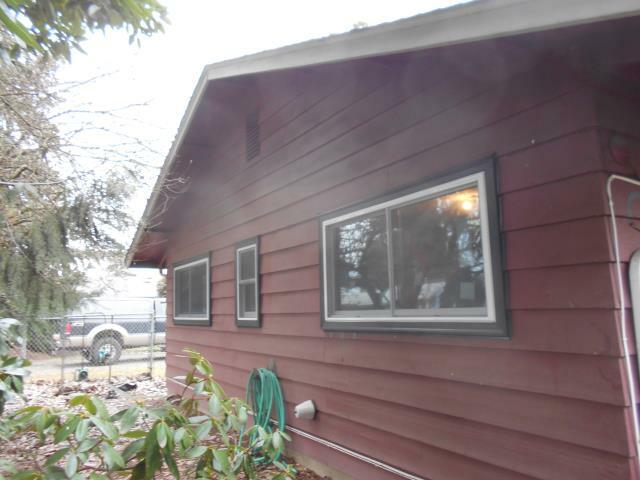 We installed 10 replacement windows for this Lane County home along with 1 replacement patio door! 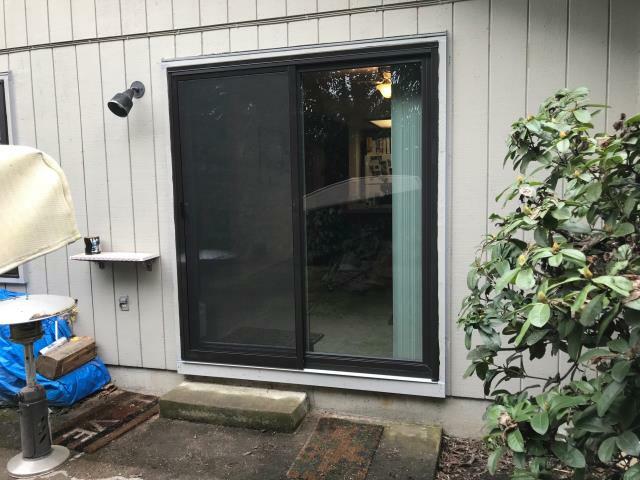 We installed 2 windows and a patio door for this amazing Eugene home! This home was done in multiple phases where we did a full replacement for these homeowners. 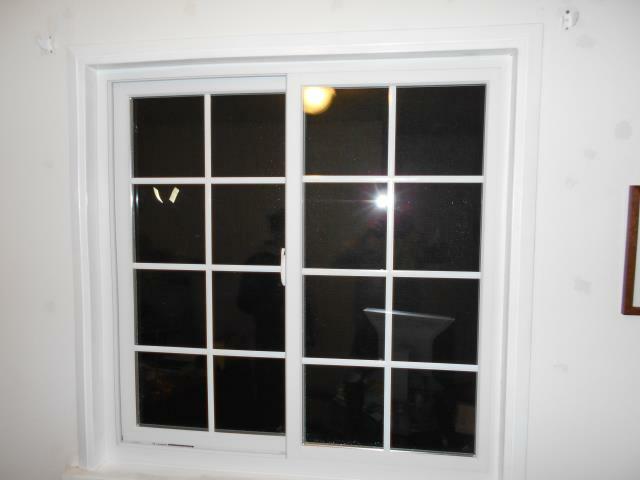 We started with a 6 window project and completed 5 additional windows and a patio door the second go around. 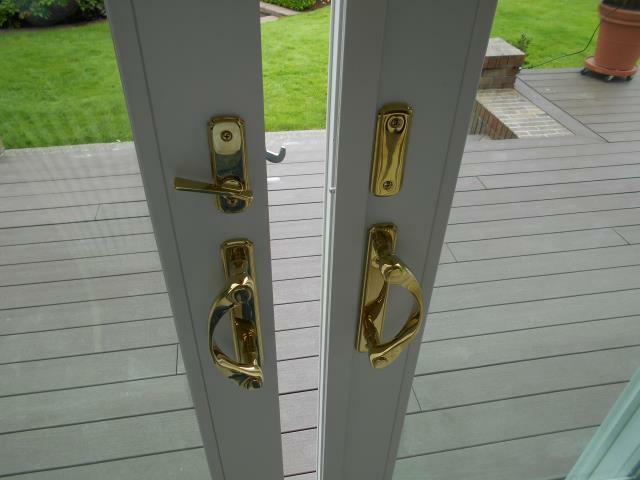 Here is an example of some of the beautiful hardware that can be installed into your replacement patio door in this french door style. 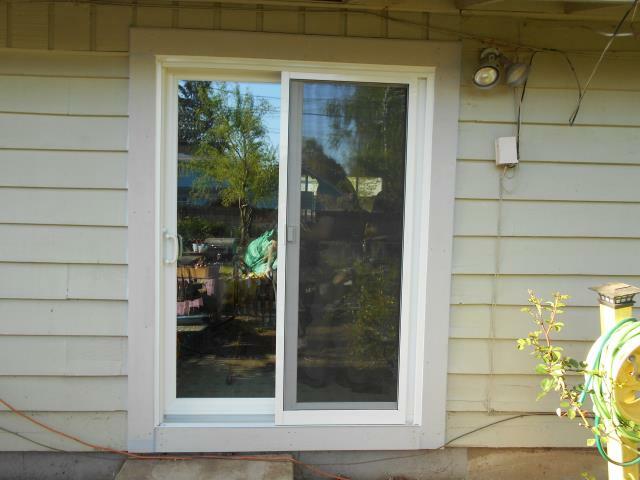 We did a french door replacement and 2 windows for this sweet Eugene villa. 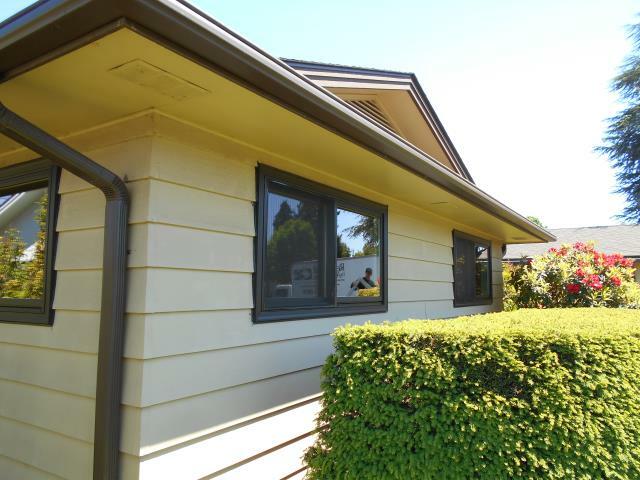 We installed 4 replacement windows for this home! 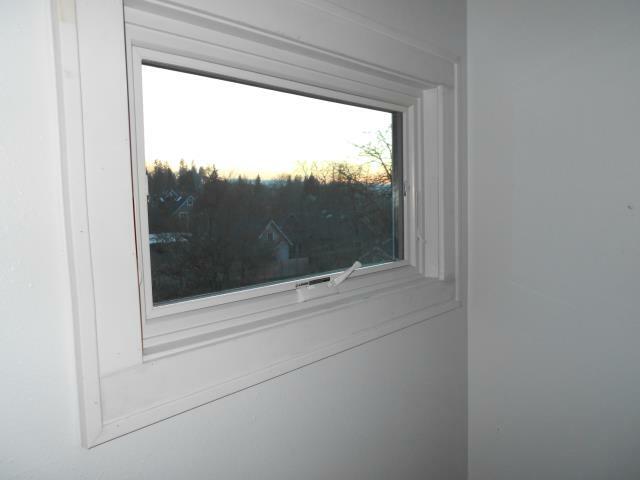 We installed 3 windows for this replacement window project! 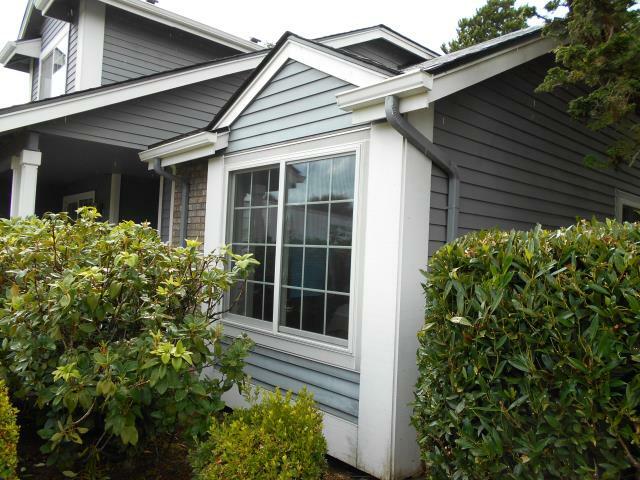 We installed 9 replacement windows and 1 patio door in this home! 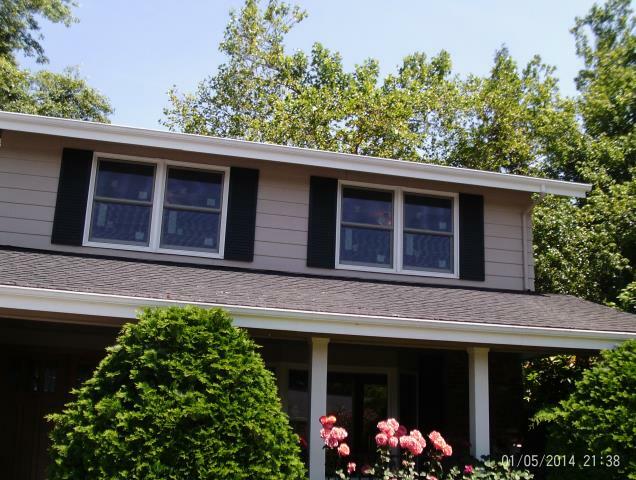 We installed 16 replacement windows and 2 patio doors for this home! 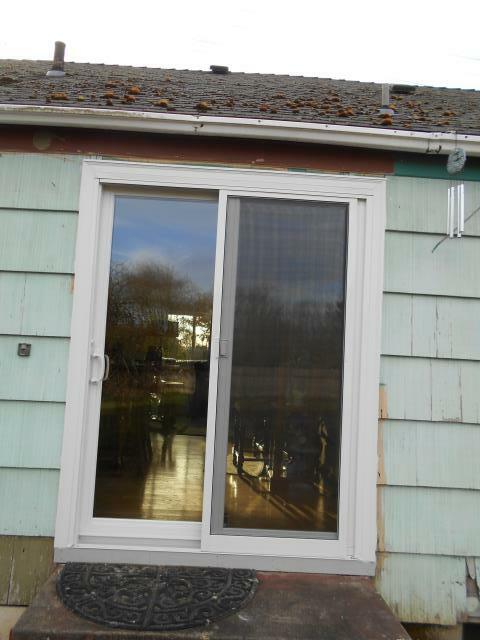 We installed 3 replacement windows and 1 patio door in this home! 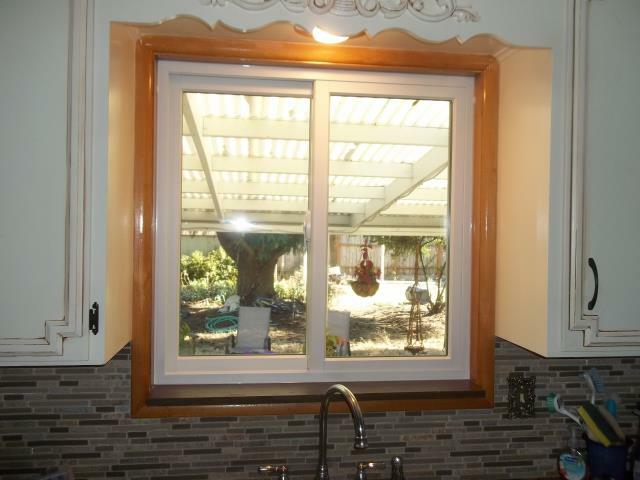 We installed 11 windows and 1 patio door for this home! 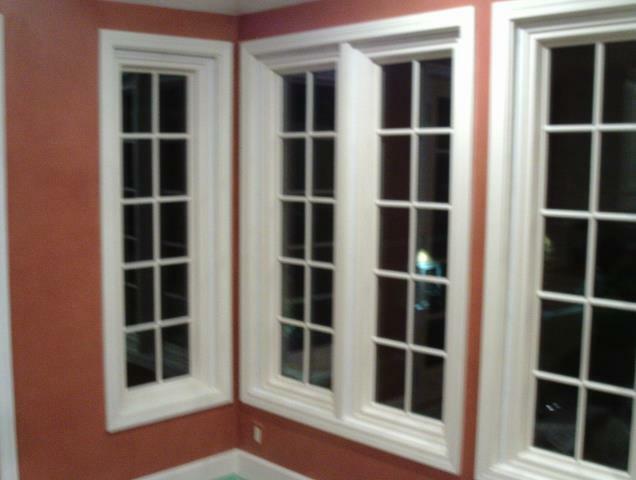 We installed 4 windows in this lovely home! 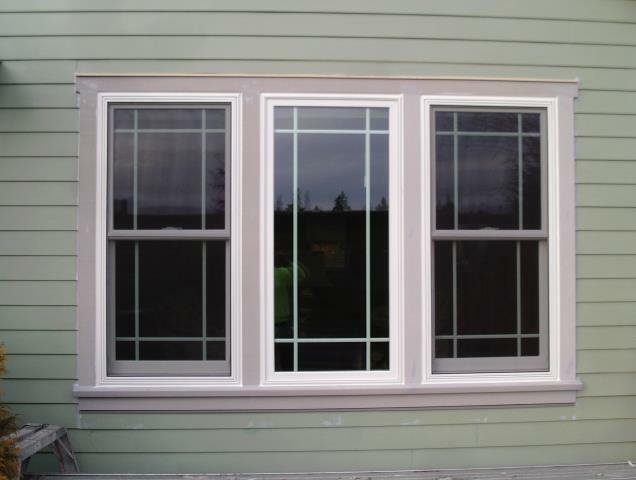 Call us today for a free no obligation consultation on your next window replacement project. Eugene’s nicknames include the Emerald City and Track Town, USA. Eugene is named after its founder, Eugene Franklin Skinner.